That's me (photo below) signaling the Crane Operator to lower the ”Rube Goldberg” concrete form we prefabricated to fit the jagged blasted hole for the pier pour. As you know, it worked! The surveyor helped me get an outline of the bottom. 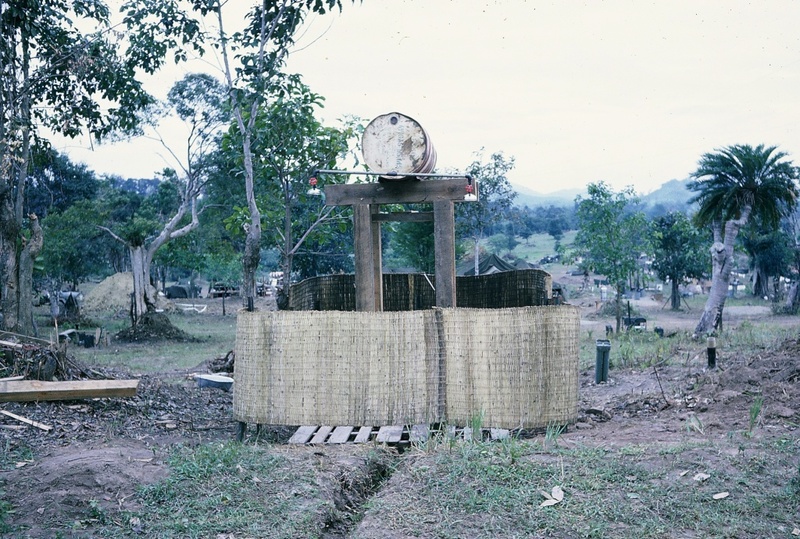 The reason I was so unusually involved was that Col “E” (The Battalion Commander, Lt Col Edelstein - HPS) tasked me to site, design and supervise the construction. I talked Captain Owens into a bid on the project at the daily operations meeting. I knew Co “A” could do the job with less manpower and wasted time, do a “bang-up” job and do it faster. It was an unusual arrangement that I submitted a plan to S-3 for site, configuration and construction. I am probably the only person to ever report to our Group Commander’s inspection party (“visiting brass”) without a uniform on. They came in by chopper and we were placing underwater C-4 charges on the rocks where the pier was to go. I was senior man on the site, so I “double timed” to report, soaking wet, barefooted and GI underpants. Ha. That's me in the photo (below) by the rod. The local Vietnamese who called me “Kamerade” was a former member of one of the Vietnamese Bns who served in the French Army occupation force in Germany. I got some useful information from him such as floodwater heights, finding local barbers, locating lumber, cement and other needed items. Col “E” frowned upon me hiring the barbers and required me to fire them. I also found and developed the laterite deposit which was a “godsend” for the perimeter and other road’s construction. We could not have accomplished that mission without it. I also scouted out and started developing the basalt deposit inside the perimeter. The 630th Lt. Eq. 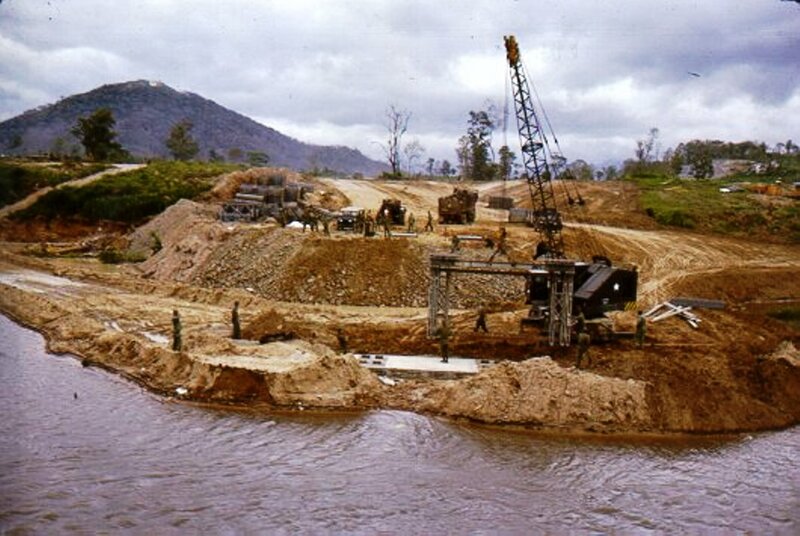 Co later developed the site with Crushers. I blazed the perimeter road trace with a compass, inaccurate map, a couple of Clerks and a bulldozer. I caught hell from all the advance party 1st Cav. Officers and men who had been assigned unit areas. But terrain dictated generally the exact trace. After the bulldozer “swipe” I told them to take it up with Col “E”. Ha. If you remember me, you know that I was a fully engaged First Sgt whose first thoughts were morale, welfare, safety and mission of our unit. I even tried for some “creature comforts”. 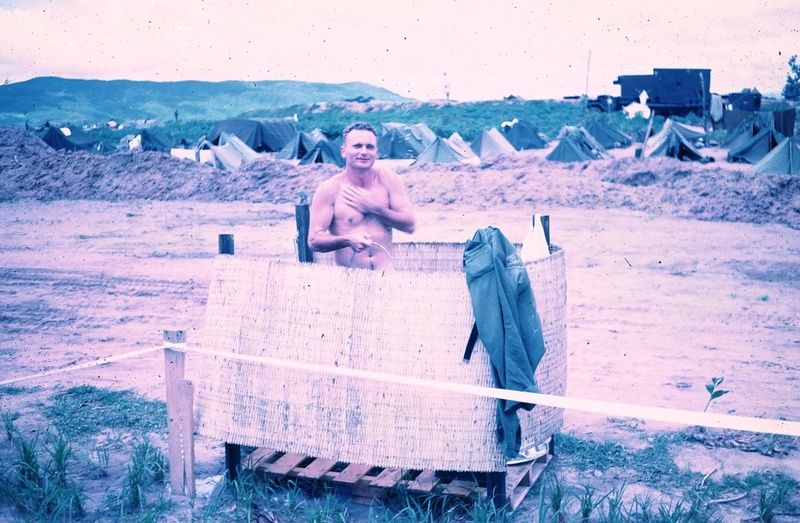 A Co was the first to have showers. I scrounged material, labor, etc. to build them without taking manpower from the operating platoons. The Mess Sgt. was tasked to keep us plenty of water, even hot water at times. If you were on site when we poured the pier concrete, you may remember that we poured about 42 cu. yds. into the night. The river started rising from upstream rain! All we could do was “cuss”, pray and build an earthen berm. (See photo above.) We borrowed a wrecker from the 511th to rescue the mixer. We managed to save the pour and the equipment. It was a “stretch” to prefabricate the form from pierced planking, but it worked. We had to do a lot of improvising to accomplish some missions as you know. 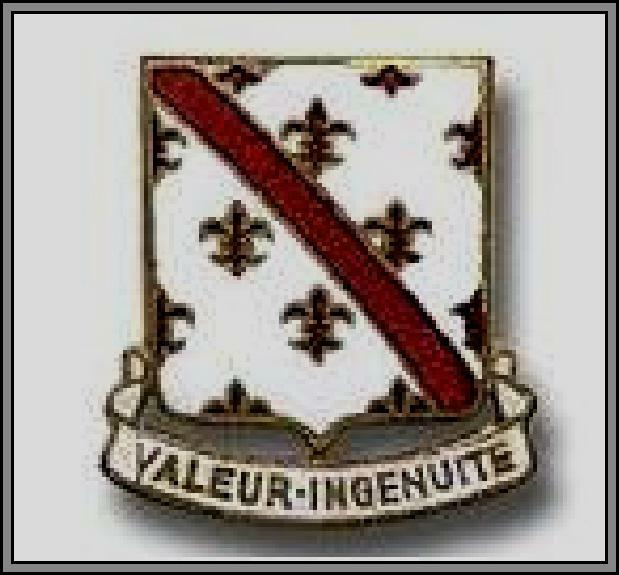 You may also know I loved the Corps of Engineers and had been a member since I was 16 years old. I was quite experienced with explosive use including underwater and quarrying and had been on an Engineer Bomb Disposal and “Dedudding” team. 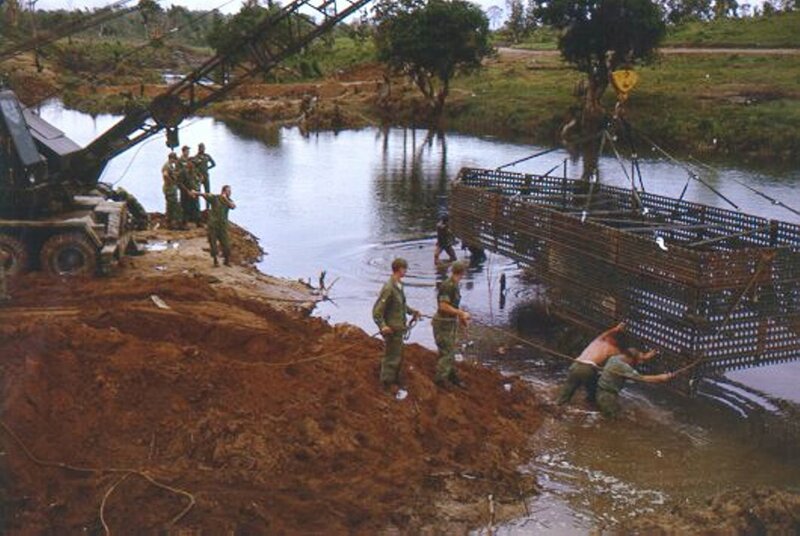 I had also been an instructor of tactical fixed & floating bridges at Fort Belvoir, Va. 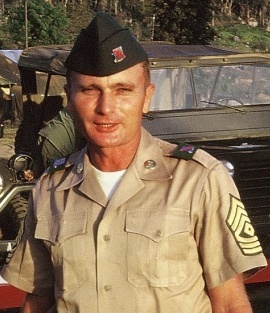 I retired about 10 months after leaving our unit (May ’67) with 20 years and at 36 years old.